Whenever it comes time to write this blog, I find myself amazed at the variety of things to do in Lancaster County. When I finally think I may have run out of unique and interesting things, a local business immediately announces something out of left field, and yet they are always intriguing events that would make any vacation to Lancaster County memorable. 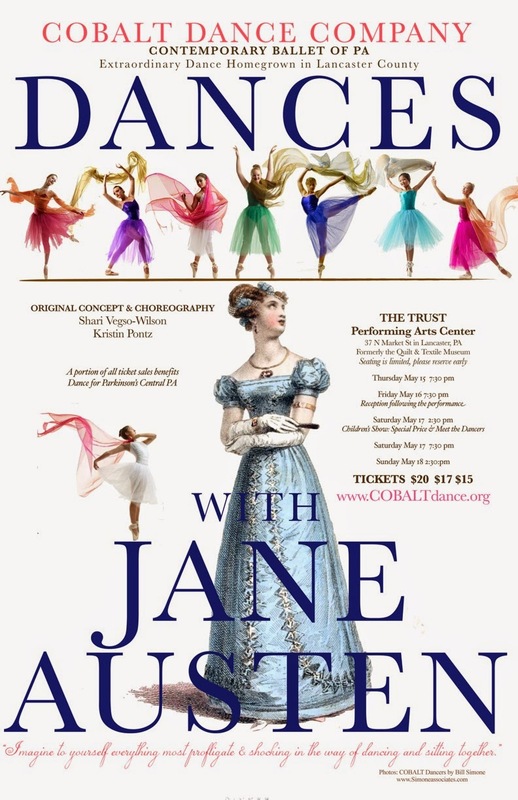 For instance, Cobalt Dance Company is putting on an original ballet, hosted by The Trust Performing Arts Center in Downtown Lancaster, called “Dances with Jane Austen.” It is easy to be confused at first, considering the fact that Jane Austen was a legendary novelist, not so much a ballerina. Yet the pure emotion of Jane Austen’s novels actually seem like the perfect muse to inspire a ballet. It is described as “highlighting important themes and language from beloved Jane Austen novels.” The ballet will run from Thursday, May 15 to Sunday, May 18, and tickets range from $15 to $20. It is indeed a unique event, and a must see for anyone who has experienced a novel by Jane Austen. Kitchen Kettle Village is also hosting an event that would be hard to find outside of Lancaster County: the Rhubarb Festival. 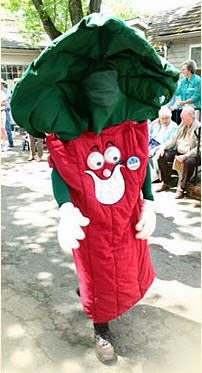 The festival is on May 16 and May 17, and it includes activities that can only be found at the Rhubarb Festival. For instance, it features the world’s only rhubarb race-car derby, along with the Rhubarb Stroll, a mini parade featuring costumed characters, musicians, pink ladies, and more. It is an absolutely fascinating event that helps shape the wondrous world of Lancaster County. For those who may not enjoy a ballet or rhubarb (but really, why wouldn’t you? 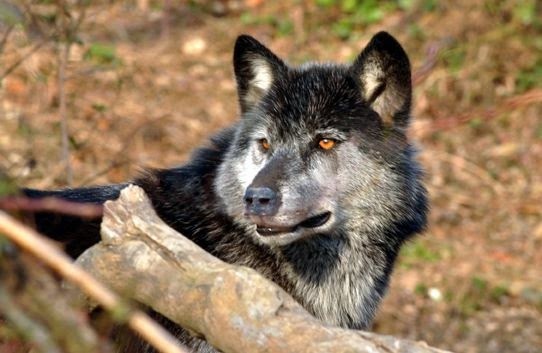 ), there is always the guided tours at the Wolf Sanctuary of PA. The tours are typically an hour or more in length and feature introductions to the different wolf packs in their sanctuary. There are also the Full Moon Tours, which allow visitors to experience the tour by the light of the moon. As the name implies, these tours are only once a month on a full moon, and May 17 happens to have that honor this month. Tickets for the tour are $20 and there are no reservations needed, only the ability to arrive at 7:30 for the tour. As you can see, Lancaster County is constantly changing and evolving to provide visitors with an experience that they can only have here. Hotels never do the County justice, leaving the visitor with a detached feeling every time they rest their head to sleep. To fully submerge yourself in Lancaster County, there is only one way to stay: with an Authentic Bed & Breakfast of Lancaster County.